Iraqi officials say the toll for an explosion in a Shiite area in Baghdad has risen to nine and they suspect it was a premature detonation. The blast ripped through a popular cafe near the entrance to Sadr City late Wednesday, killing young men drinking tea and playing backgammon. Police initially said it was a car bomb. 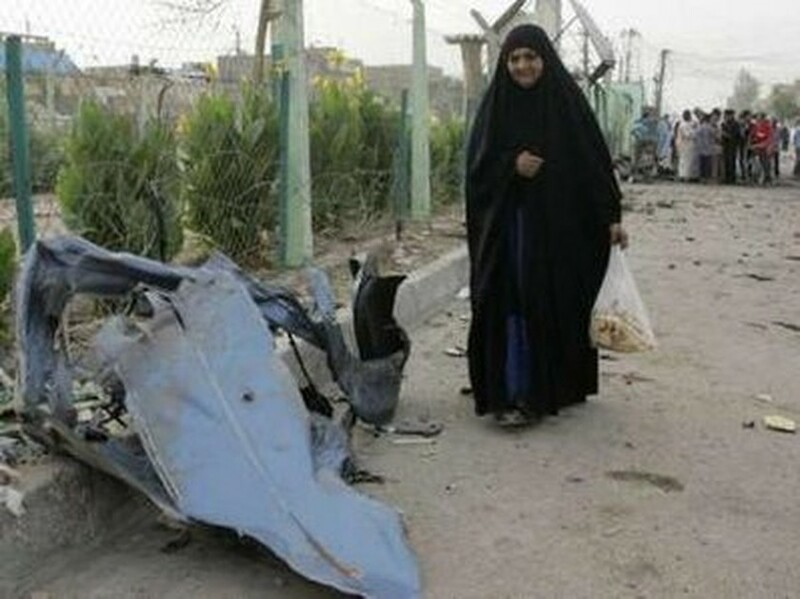 But a police officer in Sadr City said it appears to have been an accident because three suspected militants were inside the car when it exploded. Police and hospital officials gave the death toll and details on condition of anonymity because they were not authorized to speak to the press. The neighborhood is a stronghold of anti-American cleric Muqtada al-Sadr and the scene of blasts in April that killed 72 people.